Currently working on porting over the T55 Tank pack i had for Arma2. For progress reports see the thread over on the BIS Forums. One possible tank for my Nogovan Army Project is upgrading T55 tanks left over from the wars with the Soviets during 1984 and using the upgrade package developed by the Morozov company. 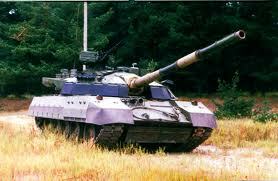 The T-55AGM is a tank, a Ukrainian modernization of the T-54/T-55 developed by the Morozov company. It brings former Soviet T-54/T-55 tanks to the standard of the T-80. The T-55AGM rebuild package can also be applied to Chinese made Type 59s and the Soviet T-62. As these upgrades are developed for export only, the variants may differ greatly in accordance with the customer. To help protect Nogova in land battles, the Nogovan Army has the reliable T55 battle tank which although old is a reliable armoured units which serves well with the Nogovan Army Light Horse Tank Unit. 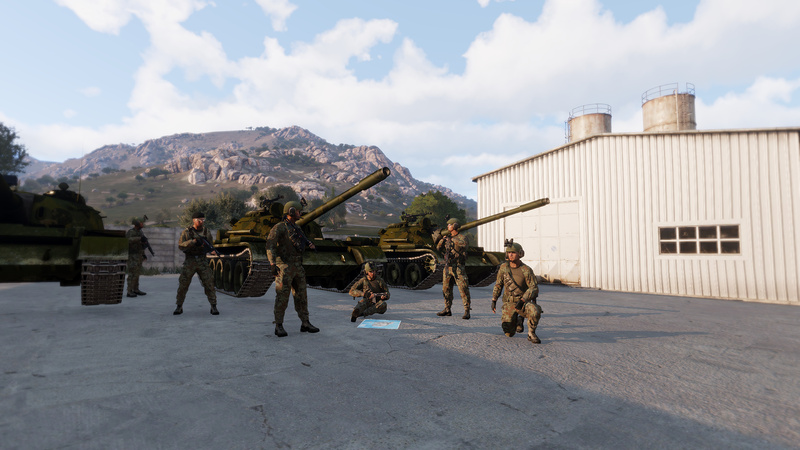 Currently the Nogova Army is tyring to secure a modern APC to compliment the T55. The possible candidates are the BMP-1 and BMP-2, the reliable M113 and APC based on the Chassis of the T55.